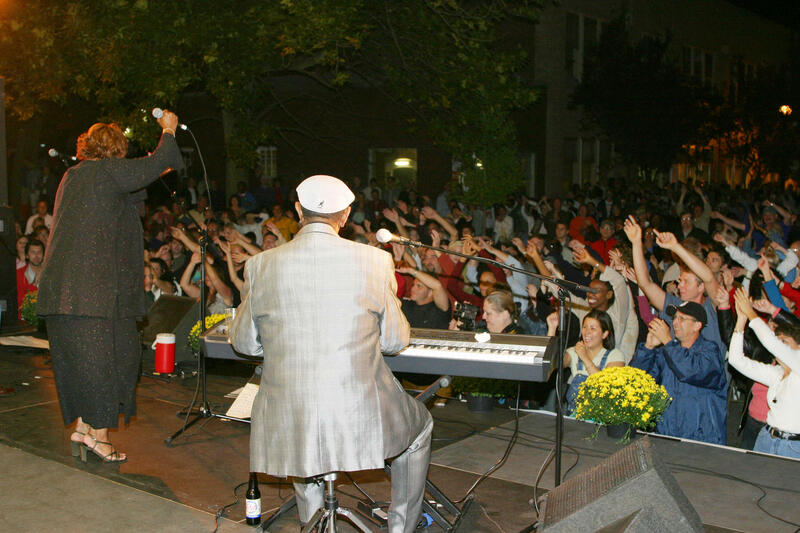 Thousands are expected to attend Saturday's Old Webster Jazz and Blues Festival. Webster Groves’ largest music festival returns for a 14th year Saturday. “Great musicians continue to develop here, and it’s really wonderful to give them a chance to get exposure on a big stage in front of up to about 12-, 13,000 people every year,” said Terry Perkins, the festival’s music director. Streets will be closed and performances will take place on two stages at Allen and South Gore avenues, just north of Lockwood Avenue. The festival starts at noon. "Cityscape": Bjorn Ranheim and Terry Perkins preview Saturday's jazz festival.